South Korean Base Poised for War 24/7 – Coercion Code – "Dark Times are upon us"
OSAN AIR BASE, South Korea — With the stakes on the Korean peninsula as high as they have ever been, life for the men and women here with the U.S. Air Force’s 51st Fighter Wing is lived in a state of constant alert. South Korea has no nuclear weapons, so it relies on the United States’ nuclear umbrella to deter North Korea and its erratic leader, Kim Jong Un. That makes Osan — less than 50 miles from the Demilitarized Zone separating the mortal enemies and home to a large proportion of the 28,500 U.S. military personnel in South Korea — the leading edge of the shield that protects the South from the North. Patriot missile batteries are poised to defend the base from North Korean ballistic missiles. Preparations for chemical attacks are constant. Air crews hone their combat readiness round the clock. 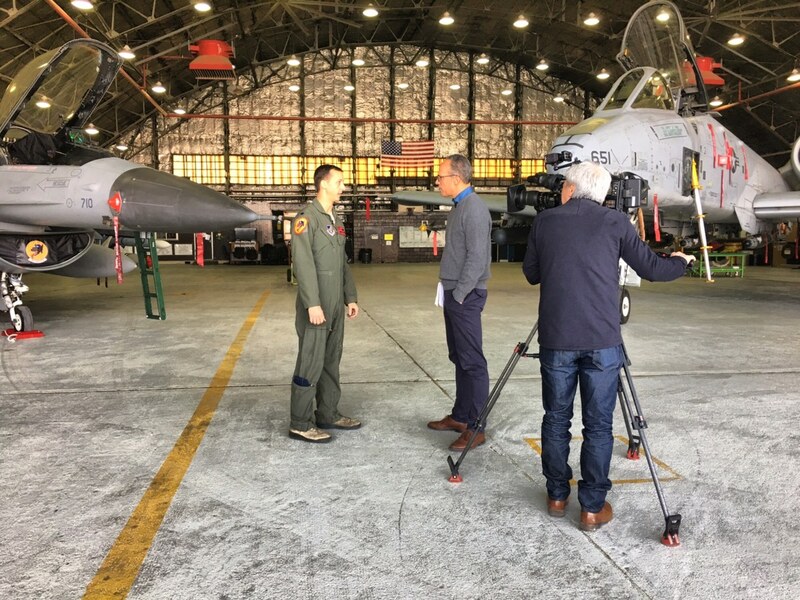 “We need to be ready every day to not only fight tonight, but win tonight,” Lt. Col. Mike McCarthy, an F-16 pilot, told NBC News, which was granted rare access to the underground Air Operations Center. It’s a facility so critical that war planners believe it’s the North’s No. 1 target should hostilities break out, and the military wouldn’t allow NBC News to use the full names of front-line forces. Kim is “desperate” and is prepared to use nuclear weapons to strike the United States and its allies, Thae Yong Ho, the highest-profile North Korean defector in two decades, told NBC News. 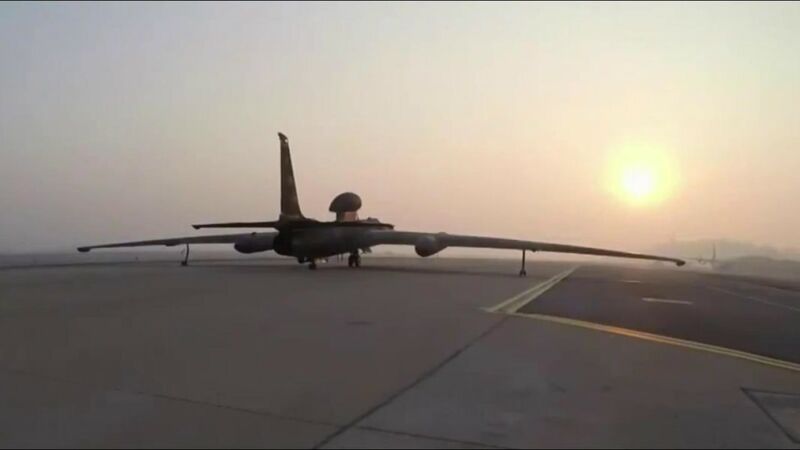 That means that any moment, the men and women of Osan could have to drop everything, grab their gear and go into battle, said Col. Andrew Hansen, commander of the 51st Fighter Wing.